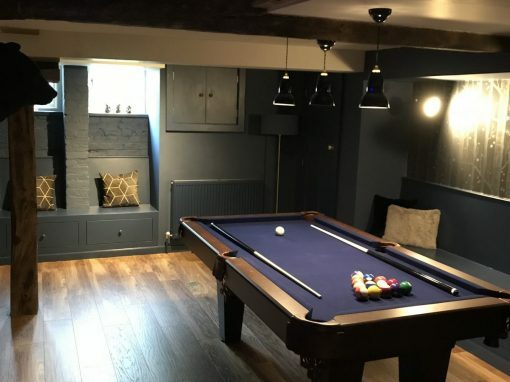 Builder Ipswich – As a well established builder in Ipswich, John Cowling Carpenter & Builder offers all aspects of building work including extensions, loft conversions, renovations, roofing, joinery and much more. As period property restoration specialists we have a lot of experience in working with listed buildings and properties located in conservation areas. All our workers are fully qualified and we have many satisfied customer testimonials. 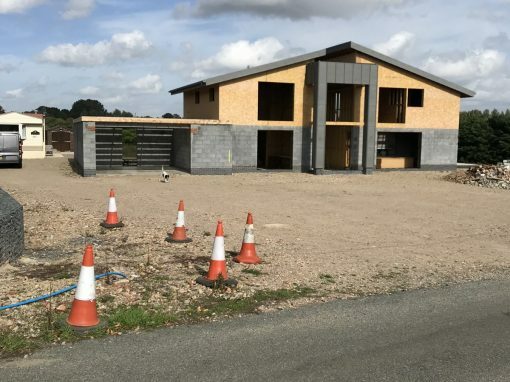 As professional and reliable builders in Ipswich we offer a very professional service and all our estimates are competitive and we will always do our best to match your exact requirements. 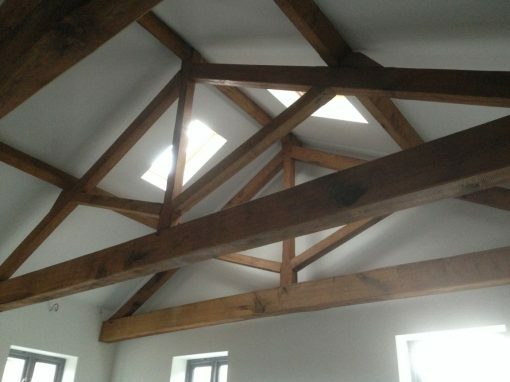 We specialise in most building work including loft conversions, garage conversions, extensions, renovations, the design and installation of kitchens and bathrooms, plumbing, electrics, basically everything to do with improving your home! 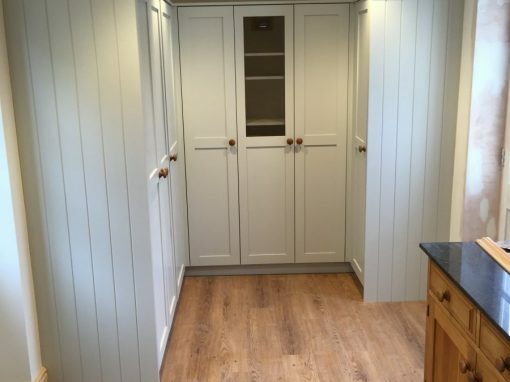 We are professional and high quality builders based in Washbrook just outside Ipswich. Some of the areas we tend to cover outside of Ipswich are Woodbridge, Sudbury, Dedham, Hadleigh, Southwald and Bury St Edmunds. Please give us a call even if you think you’re too far away as you might be pleasantly surprised. 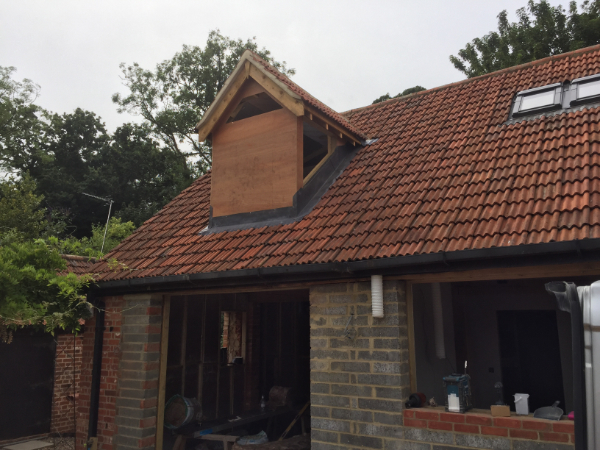 Based in Ipswich we can carry out any building work that you require, from large loft conversions and house extensions to small landscaping and basic brickwork projects, specialising in period property restorations. Our prices are very competitive and we take great pride in all our work. We specialise in the restoration and refurbishment of period properties in Ipswich and throughout the Suffolk area. 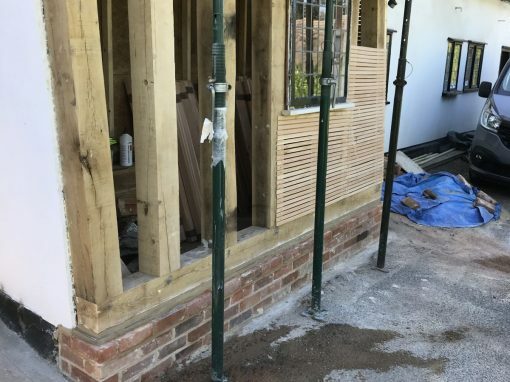 Sympathetic renovations and extensions to traditional listed buildings are a common part of our work, but we take on all aspects of building work. 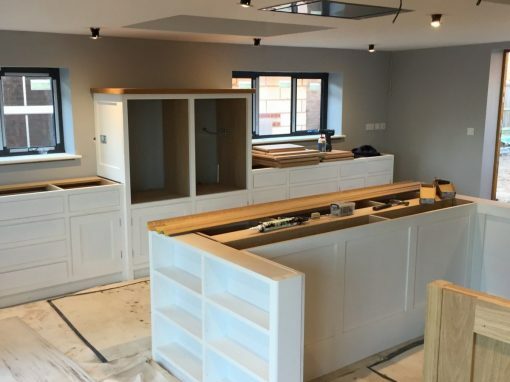 With over 25 years experience we are your top choice for all bespoke joinery and kitchens. 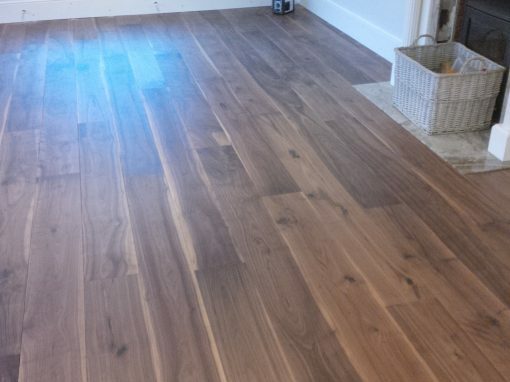 We can take on both domestic and commercial work if required and all work is fully guaranteed. Please take a look at our gallery page for examples of our work. As recommended builders in Ipswich we undertake all building work and specialise in period property restorations and bespoke kitchens. All quotations are free with no obligation for you to offer us the work. For builders in Ispwich look no further! 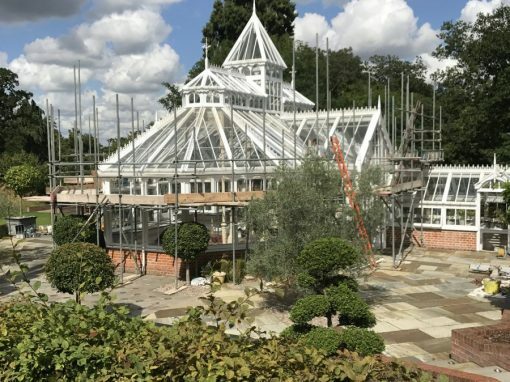 With many years of experience, our business undertakes all aspects of building and property maintenance services. As a small team we pride ourselves on being able to offer diversity to our customers, therefore, no job is too big or too small. 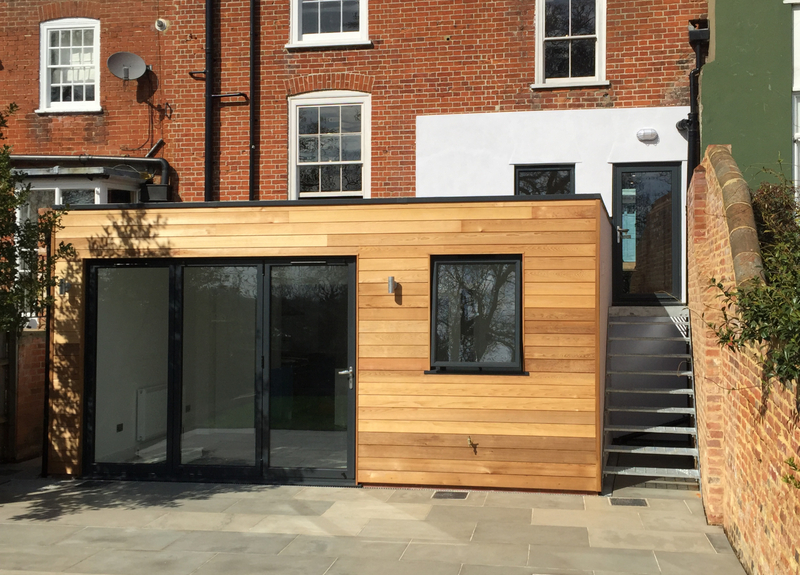 Please browse through our new website for many of the different projects we have completed.